This two year course is all about developing you as an expert in animal handling and management, taking your love for animals and your existing skills one step further. You’ll begin to look at more complex topics within the animal care industry, including animal nursing; breeding and genetics; ecology and conservation; biology and disease; and animal behaviour. You will be taught through practical sessions, group and individual work, lectures and research. You will be supported to gain a work experience placement within the Animal Care Industry as an essential part of preparing you for employment. 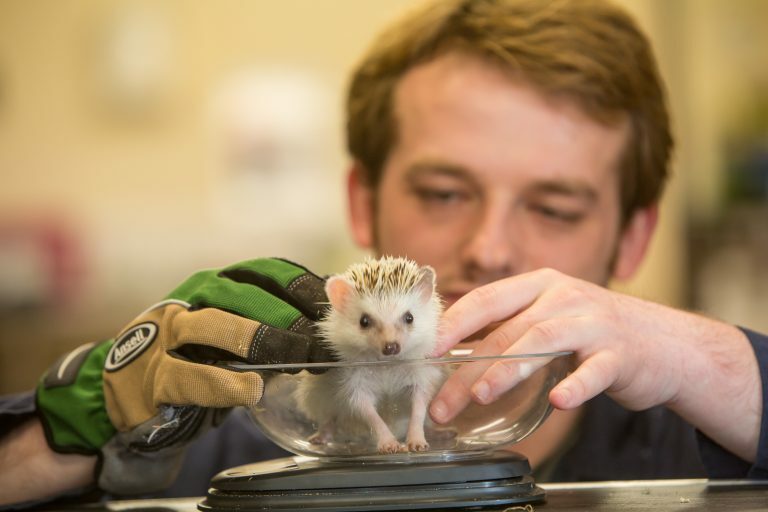 You will study most modules at the College with access to our excellent animal care facilities, You will study animal husbandry at Paignton Zoo, where we have access to our own classroom. As with all of animal care courses, you’ll be taught by experienced professionals in some of the best facilities around. The care and handling of our animals is our priority, and you’ll be a crucial part of our team looking after them. It’s here that you will put all of the theory into practice and continue to develop your skills, making you an expert in animal care and ready to enter industry or go on to study at university. After completing this course, you could progress to the FdSc Animal Science degree and the BSc (hons) Applied Animal Science top-up at University Centre South Devon, apply to other university courses or seek employment working in zoos, wildlife parks, organisations such as the RSPCA, conservation groups, or working in animal behaviour and training. 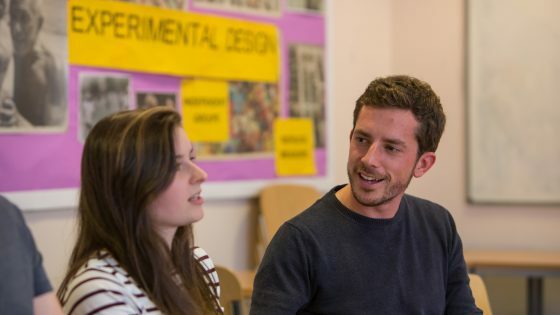 We have a dedicated support team who will be available throughout your studies, who can talk through all of your choices and help guide you in making a decision. Together with your tutors, they’ll make sure you find the right option that will help you achieve your goals and find your dream job in the animal care industry. This course is available at Paignton Zoo Environmental Park. The zoo is part of South West Environmental Parks Ltd which is owned by the Whitley Wildlife Conservation Trust. Working in collaboration with the Zoo, South Devon College has its own classroom at the zoo for our Level 3 and University level students studying zoo units.